The ’90s lo-fi ethic owed more to a DIY ethic than any stylistic aesthetic. Birthed from necessity and a sense of urgency, the genre applies to today’s limited attention span of 140 characters or less. Kentucky’s punk poet laureate J. Marinelli understands this paradigm. 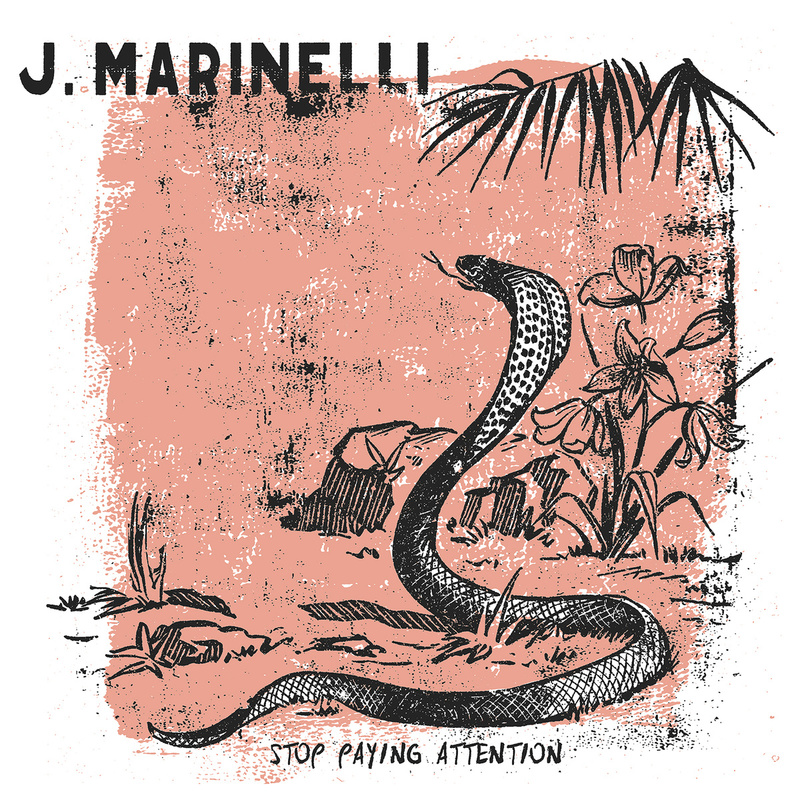 Clocking in at just over 17 minutes, his new LP Stop Paying Attention is a fuzzbomb of anti-authority immediacy. 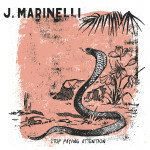 Playing all instruments on Stop Paying Attention, Marinelli channels They Might Be Giants on the post-modern protest love song “Human Landmine” while imploring only acoustic guitar on the absurdist obituary of “Kendrick’s Ghost.” Counting off to himself on the blue collar “Month of Mondays,” Marinelli spits venom at the blooded gentry of “Acceptable Faces,” demonstrating a minute is all that’s needed to incite action. Driven by a need to expose the ramshackle truth, Marinelli speaks for and against today’s human condition. A DIY IED, Stop Paying Attention does its job without any excess, leaving a trail of honesty in its beautiful wake. Out today via Twin Cousins Records, you can stream/purchase Stop Paying Attention on 12″ vinyl and digital formats below.